How To Distinguish Between Eyelashes And Velvet Eyelashes? 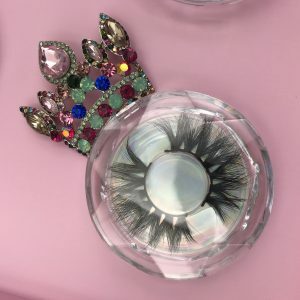 How To Distinguish Between Wholesale Mink Lashes and 3D Faux Silk Lashes? Many customer said that it is difficult to distinguish between Wholesale Mink Lashes and 3D Faux Silk Lashes. They want to buy real Wholesale Mink Eyelashes, but afraid that some vendors will be fake. 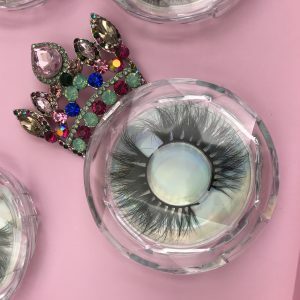 Sometimes it is not possible to determine if it is a real eyelash after buying Wholesale Mink Lashes.